We are local and readily accessible for any job in short notice. that has served us well through the decades. 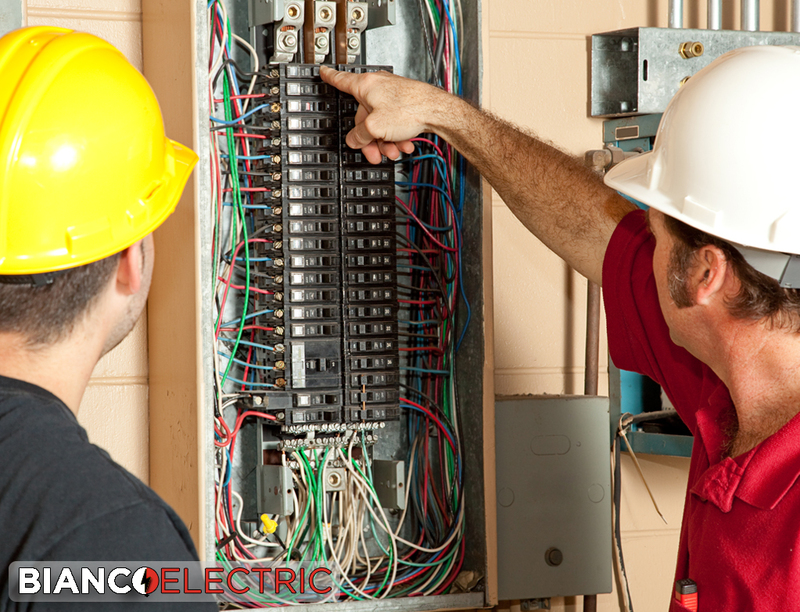 for the ideal answer for repair any issue that you have with your electric. 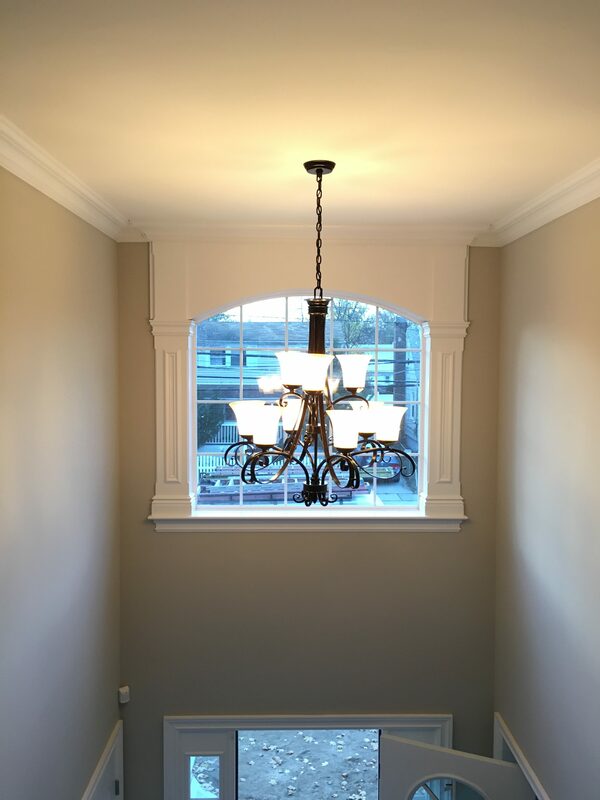 Being a Professional Elmont Electric Company, we are here on standby to serve the greater part of your business or commercial electric needs. 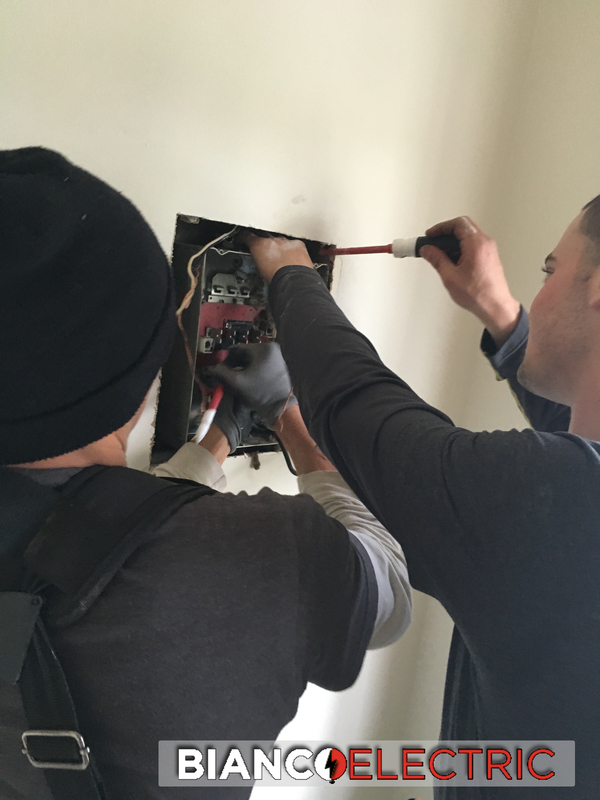 We will come to your location and troubleshoot any electrical problems that may emerge. 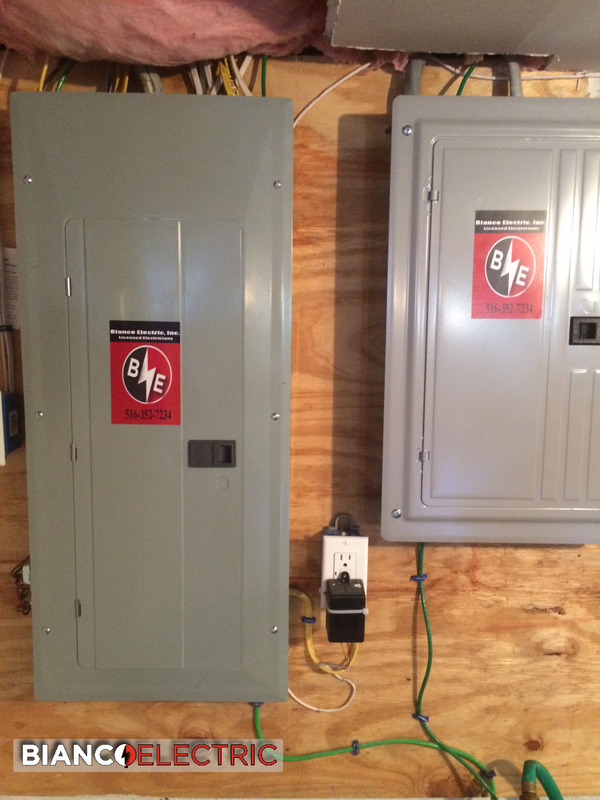 When power supply is critical and you need an emergency service provider, in a moment's notice Bianco Electric is on standby 24 hours a day, 7 days a week for all your Elmont Electrical Emergency needs.